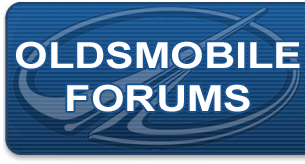 Hi all just joined the forum. I have had my 83 Cutlass for about 20 years now. I bought it to drive it as an everyday car but decided to restore it. So I haven't really driven it much at all. I'll be very interested in reading the forum to find out more about this fine automobile. Thanks for having me! Welcome aboard! And thank you for signing up. There aren't many Cutlasses around these days. Do you have any pictures of yours?